You are the F'ing man. Just sayin. The amount of help you provide on the forum alone warrants that. Keep up the good work! Sorry I can't help but I am curious what power you make when its said and done. Can you please post results. I'm going to "petition" for a tuning section on this site. One subforum for carb setups and one for fuel injection. A lot of good information could be gathered. 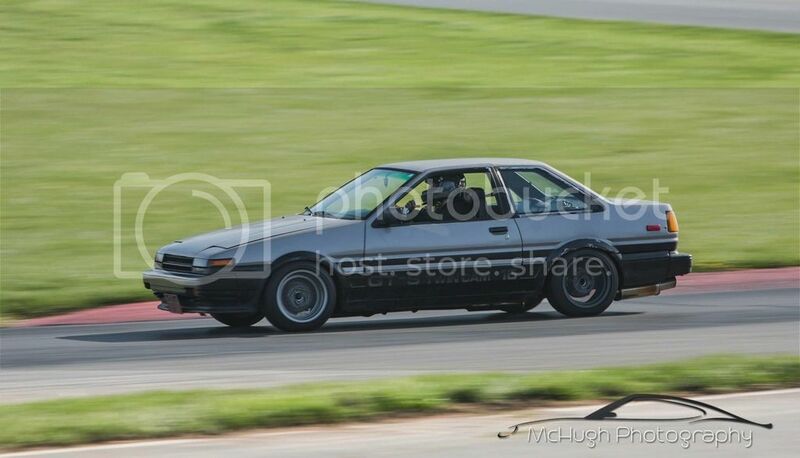 Me at Mid Ohio for Gridlife this past weekend. Ratranger wrote: Sounds like a rod thrashing its journal to me. From what I understand, the noise would be louder and increase with RPM. This noise goes away at 2000/2500 rpm. 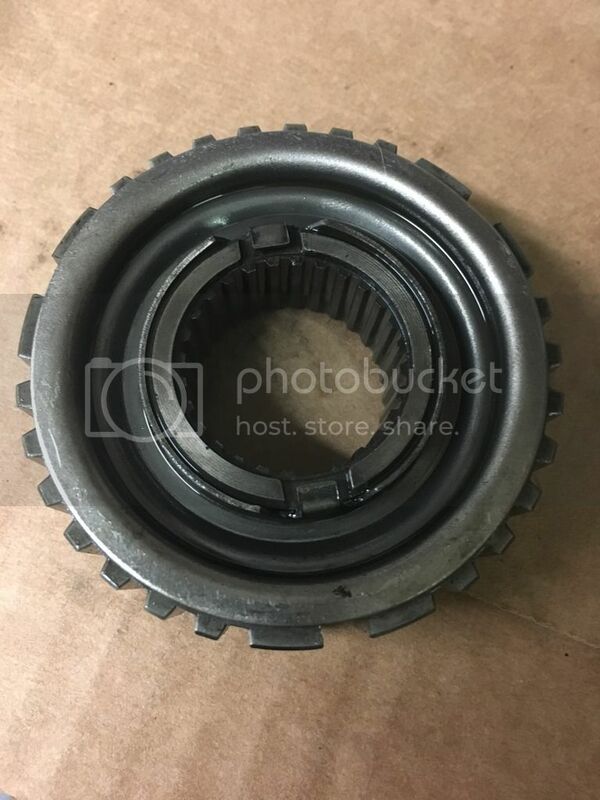 Sorry I need a W58 transmission or this specific part. I'm pretty sure the springs have to do with the synchronizer keys. I'll probably just bend the plate back to the same gap if no one has any insight. If anyone has advice on tools they have used in this process, that would be awesome. I have a couple bearing pullers and a press. I found special tool 09950-40011-02 through OTC which replaces 09950-40010 in the service manual but it's $2200 now so no thanks. Thanks ahead for any help! I'm in the process of doing this right now after I rebuild my W58. I should know whether my combination of shafts work but it might be a week or 2.
no one? really? does anyone know where I can get one? I also have a perfectly good Silvertop ECU around 1991 and a fried Silvertop ECU from around 1993. Unfortunately neither have these exact transistors in them. Like the title says. Must be in good working condition. No bad/burnt parts inside. Actually, I will consider known bad ECUs with information on what's wrong and if the price is right.